The new items are available until May 15. 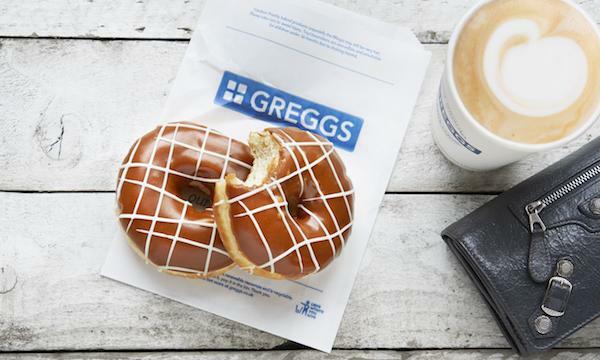 Greggs has unveiled its newest limited edition range, featuring vegan-friendly and gluten-free options. The new items are the Nacho Chili Cheese Bake, consisiting of sweet potato, mixed beans, jalapeńos, and quinoa; spicy chicken and red pepper soup, butterscotch doughnut and salted caramel doughnut. Greggs recently announced that total sales grew 7.2% to £1.029 billion in 2018 from last year’s recorded £960 million - a first in the company's history. The sales were partly driven by publicity surrounding the launch of the vegan-friendly sausage roll.